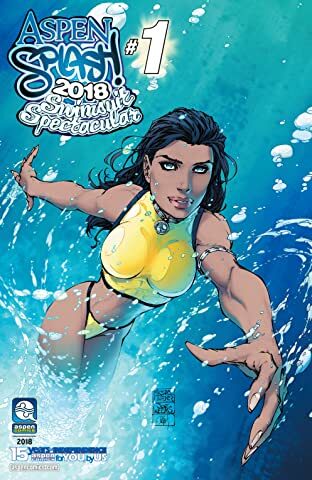 Join Aspen as we celebrate ten amazing years of publication by offering this special ASPEN SPLASH 2013 SWIMSUIT SPECTACULAR Anniversary Edition issue featuring a gigantic roster of Aspen's finest artists from past to present! Including many of the most breathtaking and classic pin-ups over our first ten year span -- including founder Michael Turner's most iconic pieces, as well as a host of new gorgeous pin-ups showcasing tons of fan favorite Aspen characters. 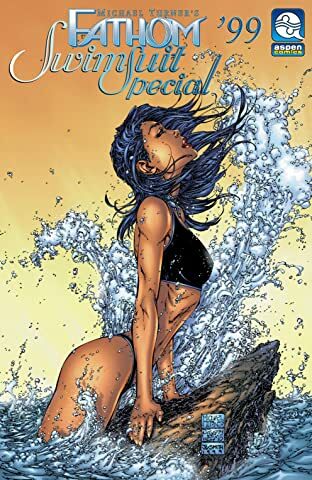 Jam-packed from cover to cover with nothing but breathtaking art, this exclusive Anniversary Edition is one swimsuit spectacular that simply cannot be missed!